Stretch marks are like the worst magic trick ever. They appear as if out of nowhere—ta-da! And then you’re stuck with them. Instead of waiting for them to magically disappear the same way they came, we recommend taking advantage of what science has to offer. Researchers, product developers, and dermatologists have been hard at work coming up with new treatments for stretch marks that will put your coco butter cream to shame. 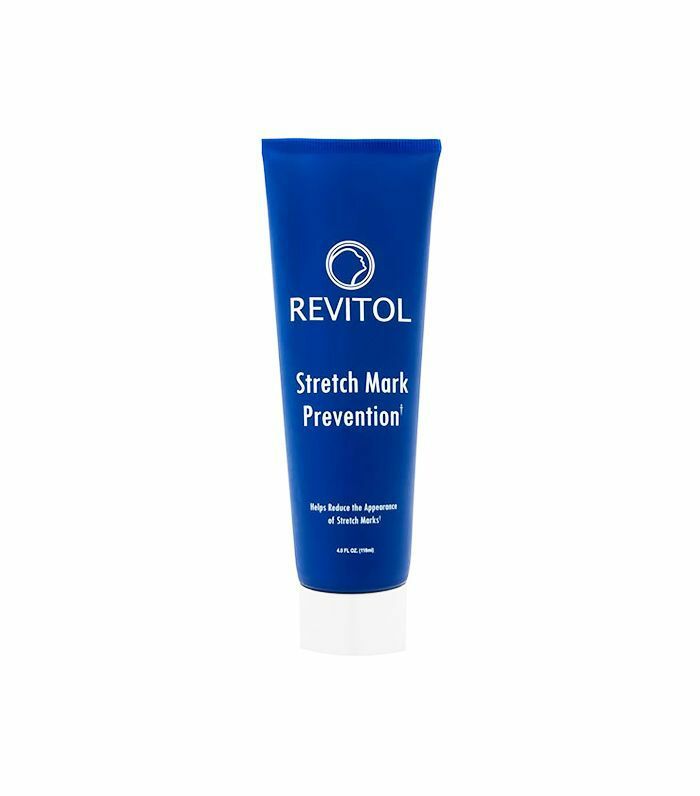 Keep reading to find out which of the latest stretch mark innovations are worth it! VoluDerm is a new technology designed to treat pretty much the entire gamut of skin concerns. While it can work wonders on fine lines and sagging skin, we’re more interested in its ability to smooth out and revitalize scar tissue—after all, stretch marks are a form of skin scarring. The minimally invasive procedure uses ultra-fine micro-pins to deliver radio frequency energy deep into the layers of your skin. 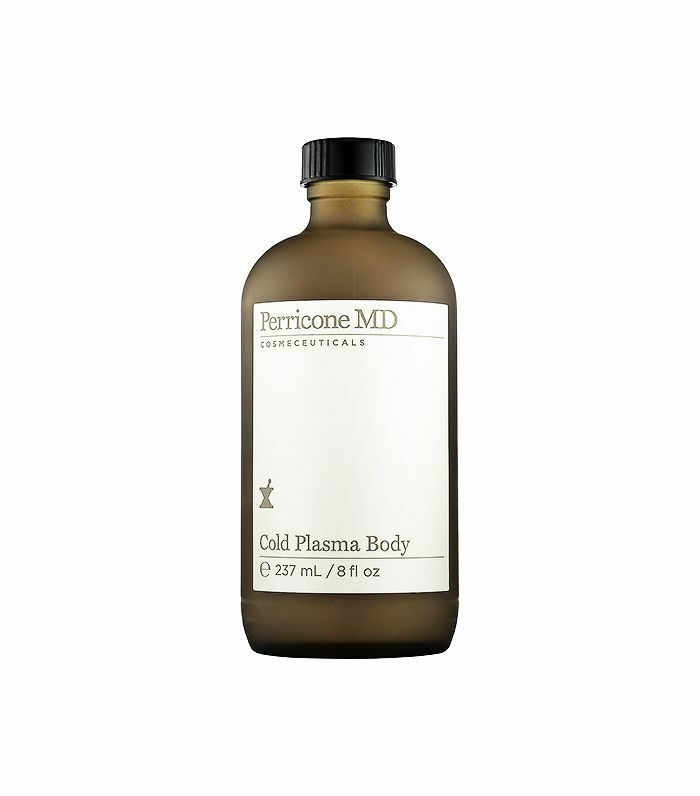 This stimulates the production of collagen, elastin, and hyaluronic acid, which results in significant skin resurfacing. The procedure is virtually pain-free and requires no downtime. You may start to see a slight improvement after just one or two treatments, but expect to see full results in three to eight. Pulsed dye lasers have been used to treat to rosacea and red birthmarks for years because they specifically target red skin—which is precisely why the lasers are so effective on new, still-red stretch marks. As with most issues, the earlier you catch the problem, the better the results will be. If you address your stretch marks while they’re still in the reddish phase (before they turn into those silvery-white marks), pulsed dye lasers can be extremely effective. The laser administers short bursts (or pulses) of light into the dermis where stretch marks form. 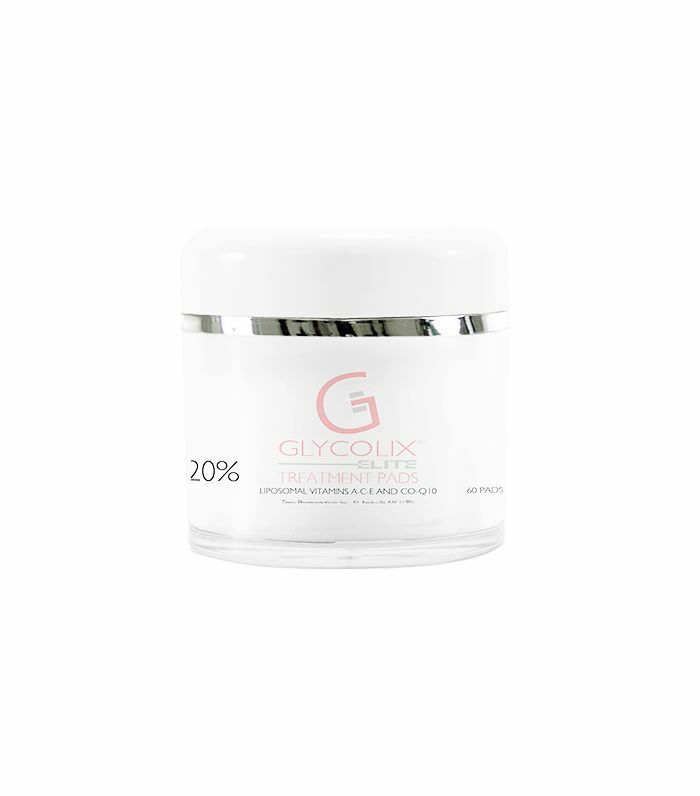 Similar to VoluDerm’s micro-pin, this stimulates the production of collagen and elastin. You’ll see improvements not only in the color of the scars, but size and depth too. There’s no downtime required, although there will be mild discomfort involved and you may experience some bruising. You’ll see results in two to six treatments (spaced four to six weeks apart). Micro-needling is quickly becoming the go-to anti-aging tool, but its powers aren’t limited to wrinkle reduction. In a micro-needling procedure, tiny needles puncture the skin; your body then interprets those punctures as injury, which sparks the healing process. 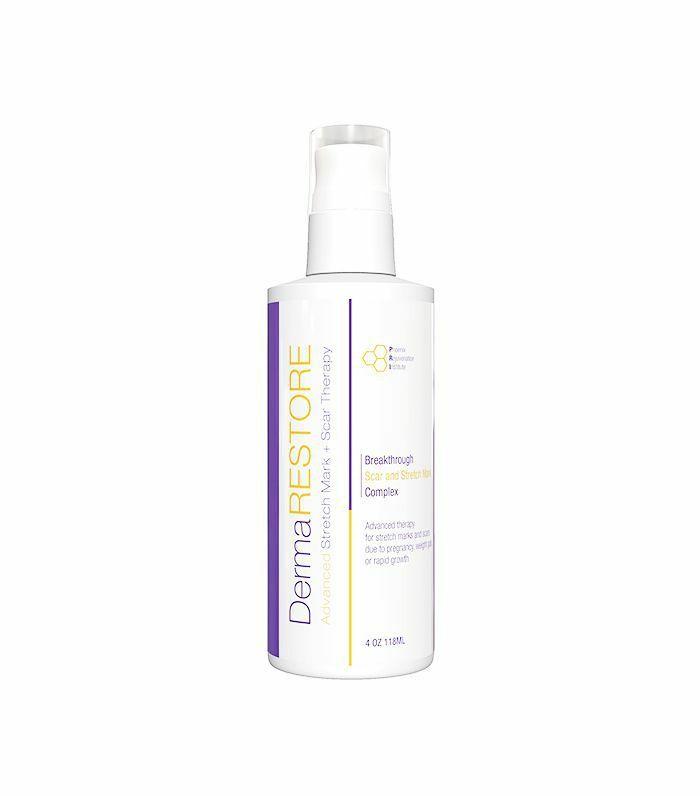 Because your body senses damage to the dermis, it generates new collagen, which is used to heal the original tear in the dermis that caused the stretch mark to appear. It also helps the topical treatments you apply penetrate deeper into your skin. For this reason, most dermatologists will pair micro-needling with another treatment like a chemical peel or a prescription-strength retinoid to speed along the results. Depending on the severity and maturity of your stretch marks, around four to six treatments will be needed to significantly reduce the appearance of the marks. If you’re not ready to rush off to the doctor’s office, don’t worry. Fortunately, at-home solutions have only gotten better over time. The results won’t be as fast or as dramatic, but there are several products on the market that will make a noticeable difference. With topical treatments you must be diligent with your applications, and the products you choose have to contain active ingredients that have been proven effective. Retinol and glycolic acid are two power-players to look out for, along with copper peptides, vitamin C, and vitamin E.
BioElixia’s BodyShaper Stretch Mark Diminish Crème ($35) is packed with retinol, vitamin E, and peptides, and backed by 12 years of scientific research and development. And don’t forget you can use your dermaroller or at-home microdermabrasion device on the area too. Keep scrolling for more effective at-home treatments for stretch marks!